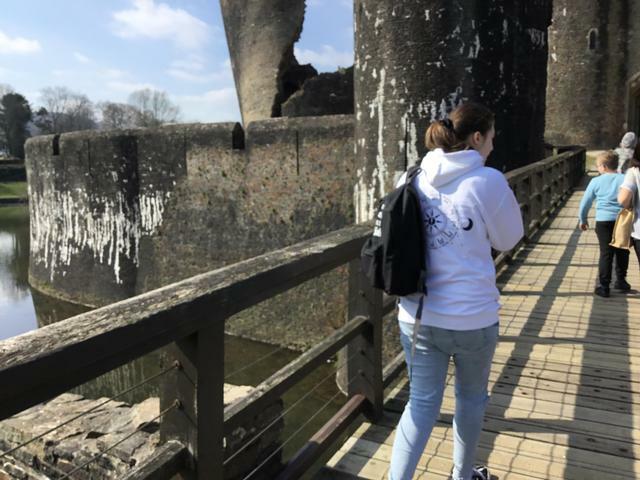 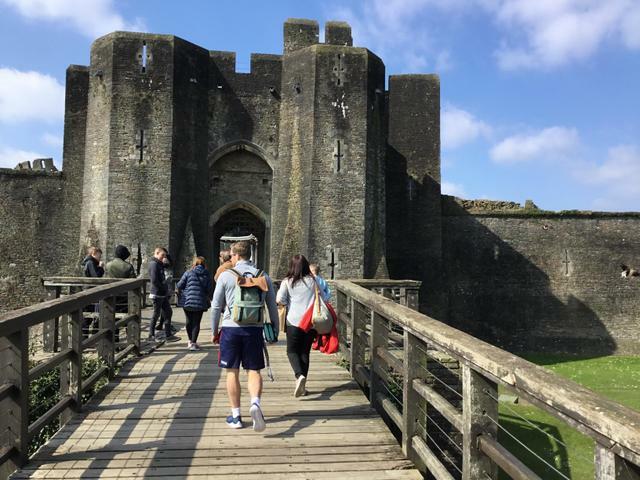 KS3 set off last week to visit a castle and not just any castle but one with a leaning tower! 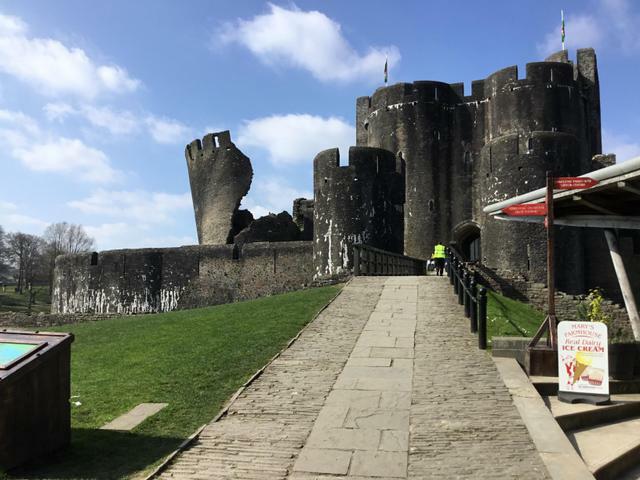 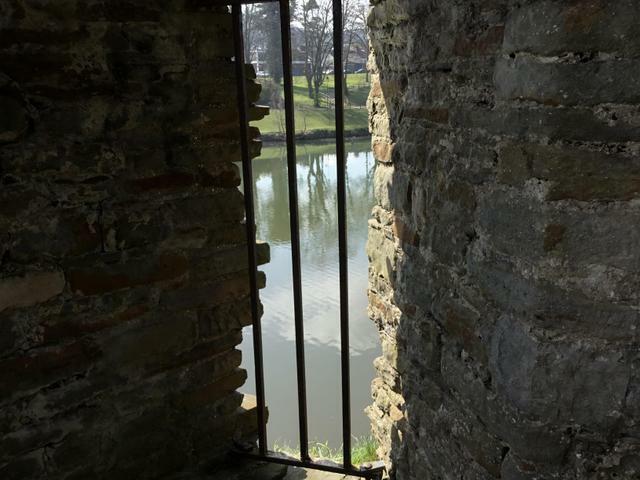 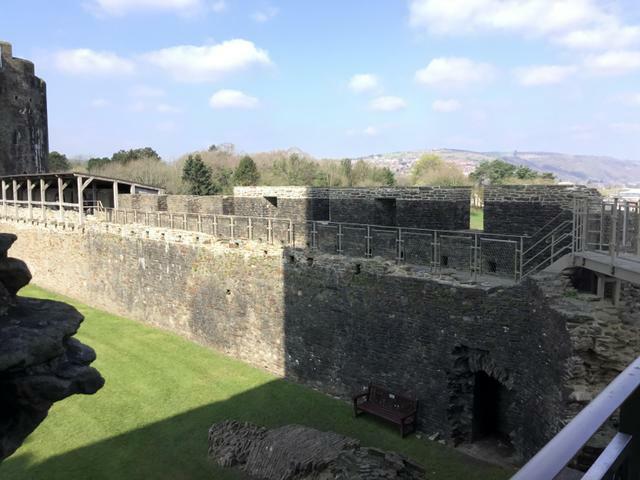 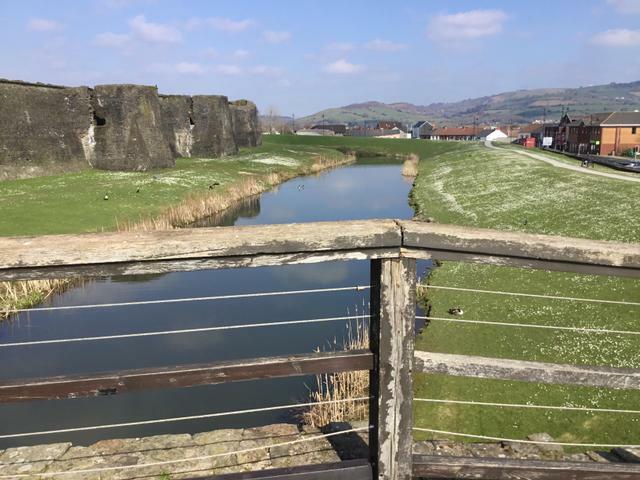 Caerphilly Castle is a popular historical landmark, in the heart of the town and a fine example of a 13th century concentric castle built by Gilbert De Clare, with distinctive water parks surrounding. 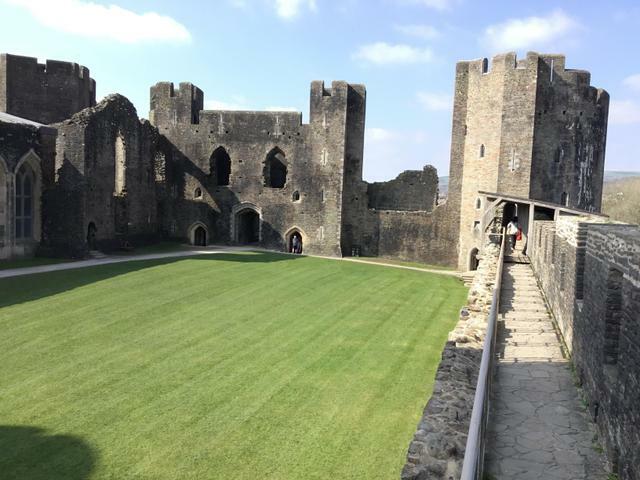 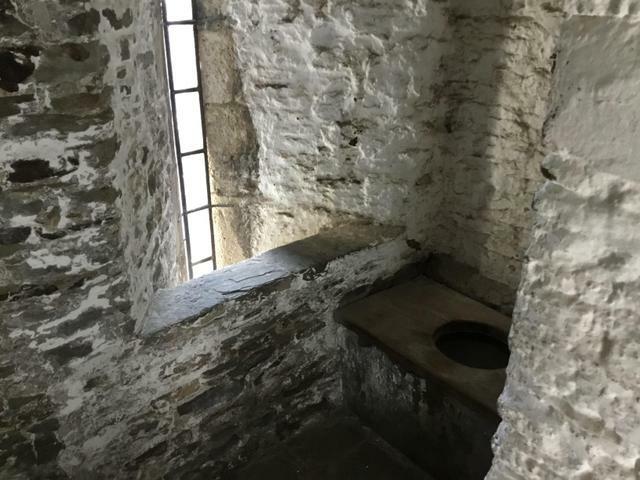 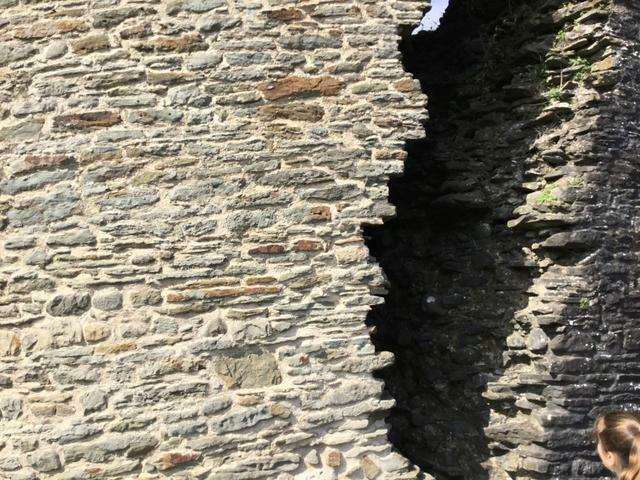 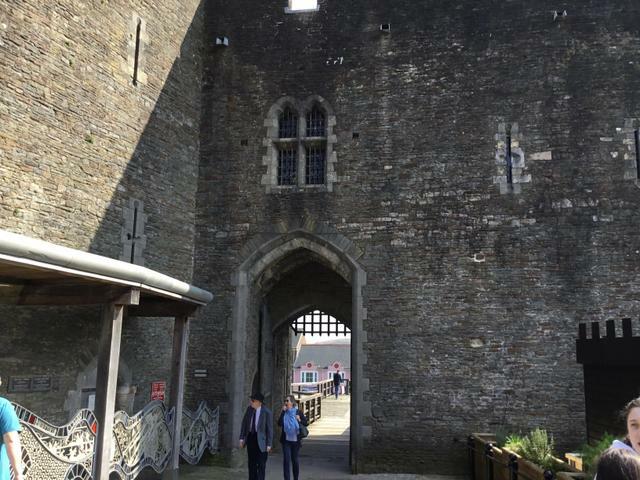 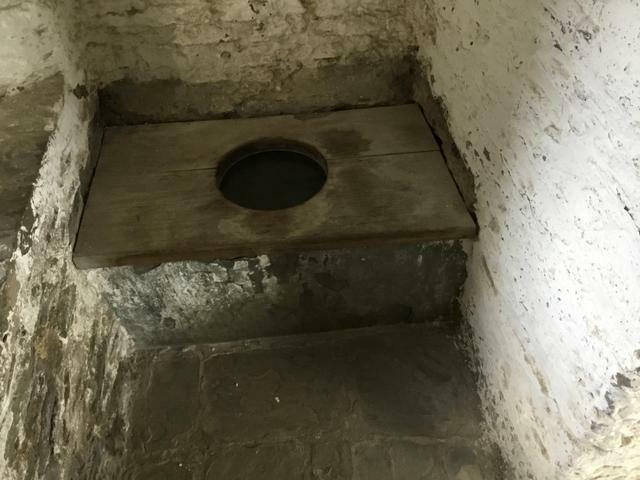 The pupils were able to explore the great hall, see the impenetrable walls, tiny arrow slits, the garderobe (loo) and lots of other exciting historical features. 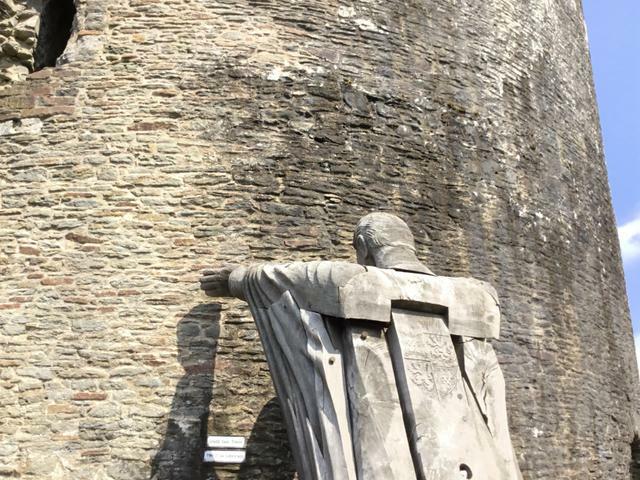 Lets hope this inspires their topic work!